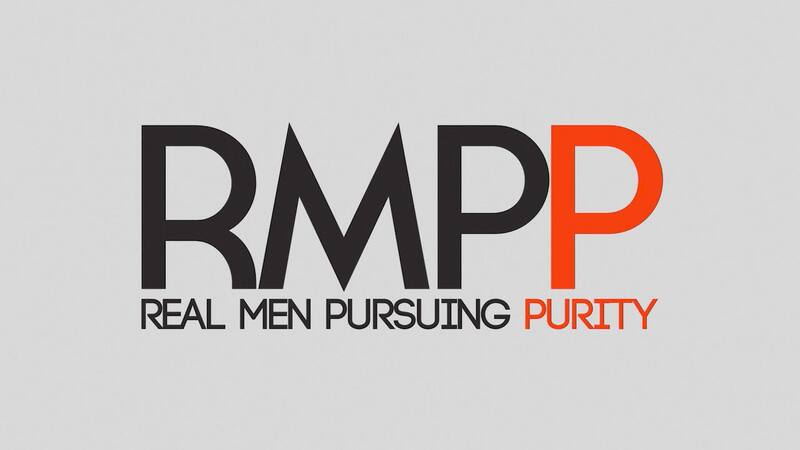 RMPP mentorship groups are a safe place for men to pursue both purity and wholeness within an environment of peer support and encouragement. The journey to greater purity and wholeness is a journey that involves inviting other men to walk alongside of you. It is a place where you can share your prayer requests, victories, and struggles and where you can be heard, prayed for and challenged to grow in all areas of life. A mentorship group is designed to be a support system for you for as long as you want. You will be challenged to grow in your love for Biblical truth. The men in your group will challenge you to grow in your knowledge and application of God's Word thereby enabling you to stand firm in the midst of life's trials. You will be encouraged to persevere when life, work, and numerous responsibilities may seem overwhelming. The men in your group will support you through prayer, encouragement and a listening ear. You will be inspired to pursue greater spiritual growth and Christ-likeness. While pursuing Christ-likeness may not always be easy, it will always be worth it. The men in your group will be there to inspire you on that journey. The men in your group, as well as your group leader, will support you and hold you accountable as you pursue greater freedom and victory. Be assured that whatever you share in your group will be strictly confidential. If you are interested in joining a mentorship group then please send an email to rmpp@mstproject.com for further details on locations and times. "We embrace the call to purity and seek to make it easy for others to understand and even easier to apply."